The Ace Toronto 2017 (Un)Conference is taking place at the Ryerson Student Centre (55 Gould St., Toronto, ON), near Dundas TTC station. 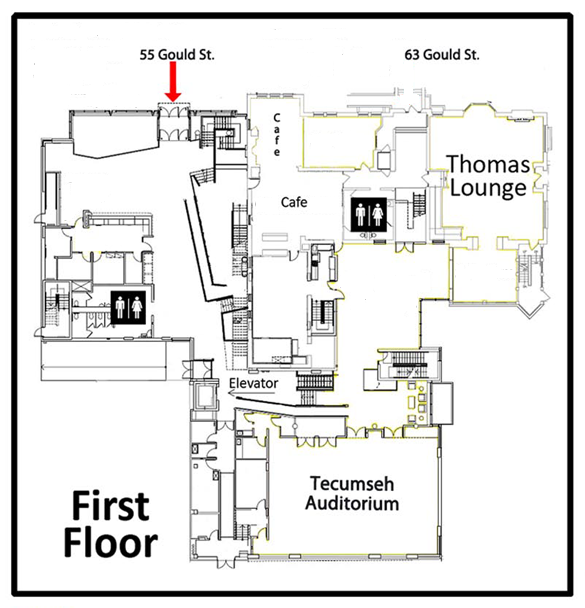 The main workshops & panels are in the two rooms on the main floor (i.e., the Tecumseh Auditorium and the Thomas Lounge). The check-in table will be near the Tecumseh Auditorium. The “caucus” discussions (dedicated spaces for people with particular experiences) will take place in the Margaret Lawrence Room on the 2nd floor. 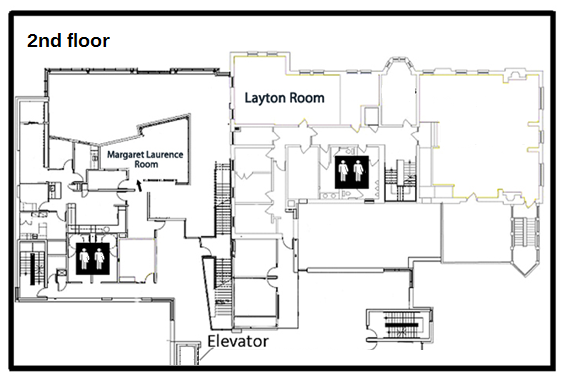 The “quiet room” (for anyone needing a break, or some space away from people) is in the Layton Room, which is also on the 2nd floor.